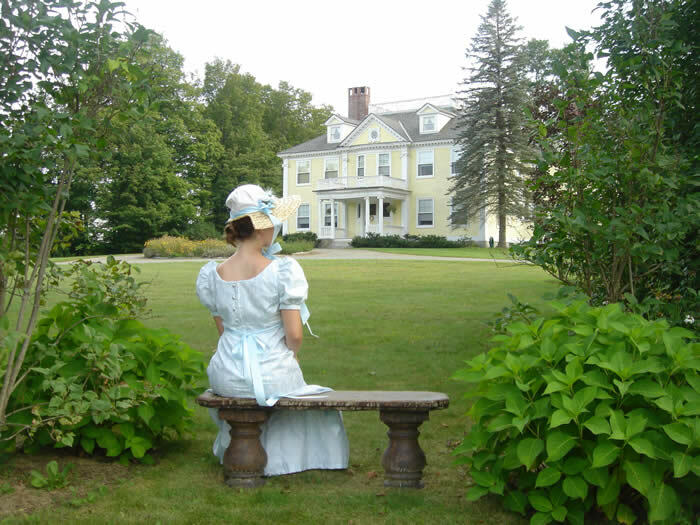 Come to A Jane Austen Weekend in Hyde Park, Vermont! Get out your quills Janietes! 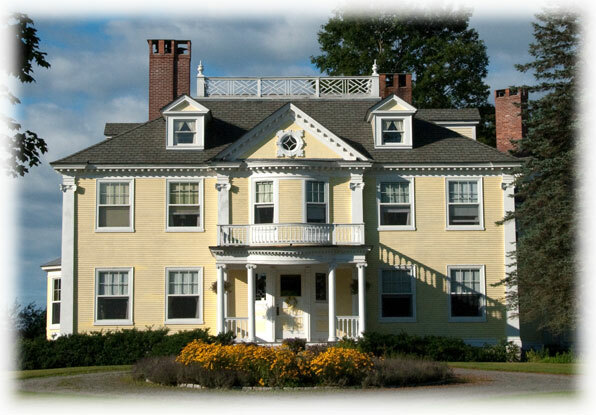 The Governor’s House in Hyde Park Vermont, home to five Jane Austen Weekends each year, has a special on offer! All you need to do is write an elegy, poem or short story…and be all about Jane, and you could qualify for a half-price stay at the Inn. I’ve been thinking that I should do something to recognize this important year and month for Jane Austen. But it’s been difficult to come up with an appropriate idea, something serious enough for our thoughts of a short life ( December 16, 1775 to July 18, 1817) not to mention the possibility of more books we could love, and yet celebratory enough for the great pleasure she has given so many readers for over 200 years. This entry was posted in Jane Austen, Jane Austen Popular Culture, Social Life & Customs and tagged Governor's House Hyde Park Vermont, Jane Austen, jane austen weekends, Writing. Bookmark the permalink. ← Jane Austen’s Signature ~ Sells for 12,500 GBP = $16,111 !